DETROIT -- General Motors appointed two more outsiders to top leadership posts within its legal department, after last year’s firing of several high-ranking lawyers implicated in the company's ignition switch scandal. GM said today it hired Jeffrey Taylor, a former federal prosecutor, to serve in a newly created post as deputy general counsel for federal oversight. Taylor, 50, will work with a federal monitor assigned to oversee safety issues and recalls at GM. 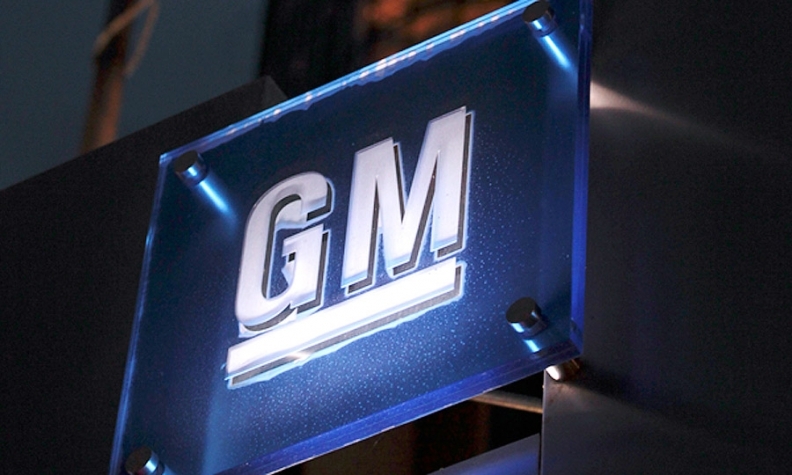 The monitor was assigned last month as part of GM’s $900 million settlement with the federal government over charges related to the ignition-switch defect, which has been linked to 124 deaths. GM also has hired Ann Cathcart Chaplin as deputy general counsel for litigation, overseeing all general and product litigation. Cathcart Chaplin, 42, now heads the litigation group practice at Fish & Richardson, a global patent, intellectual property litigation and commercial litigation law firm based in Boston. GM’s former long-time top litigator, Lawrence Buonomo, was one of at least five company attorneys who were fired last year after an investigation concluded that some worked on ignition-switch cases for years without elevating the issue to their superiors or then-chief counsel Michael Millikin, who retired earlier this year. Both Taylor and Cathcart Chaplin will report to GM General Counsel Craig Glidden, who joined the automaker in February from LyondellBasell Industries, a global plastics and chemicals refiner. Taylor worked at the U.S. Department of Justice for 15 years, including as a senior advisor to Attorneys General John Ashcroft and Alberto Gonzales, GM said in a statement. He also was the U.S. District Attorney for Washington, D.C., from 2006-2009. “His appointment demonstrates how seriously we take our commitment to the federal government and our customers to build the best safety organization in the industry,” Glidden said in the statement. Cathcart Chaplin has been head of litigation at her firm since 2011, overseeing 245 lawyers across 12 offices globally. Before that, she was the managing principal of Fish & Richardson’s Minneapolis office. “Having her expertise at GM will be an incredible asset as we manage complex legal issues, and deploy advanced technology to transform our vehicles and the way we manage the business,” Glidden said.